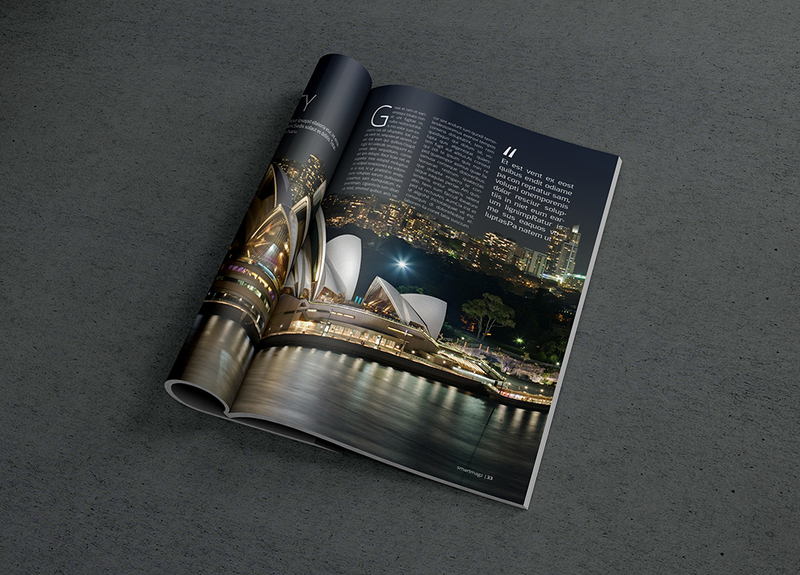 I’m glad to share with you this photorealistic magazine inner page mock-up that will help you present your spreads design in an elegant manner. The PSD file is fully layered and you can easily place your own design via the smart objects. This freebie was created by lesago. 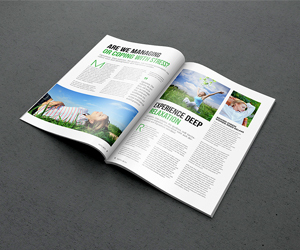 Get the full set of 11 Magazine Mock-Ups here.